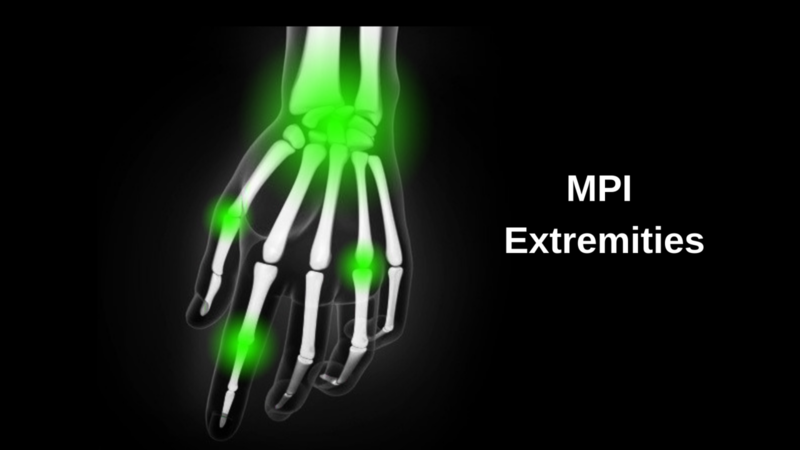 In the MPI Extremities online course, Dr. Mark King will teach you how to evaluate and treat all the extremities. Functional anatomy, clinical biomechanics, in-depth joint analysis and multiple adjustment techniques are reviewed. Diagnosis, case management and effective treatment protocols for common extremity conditions are presented in 23 video trainings that you have access to 24/7 to view and reference anytime.